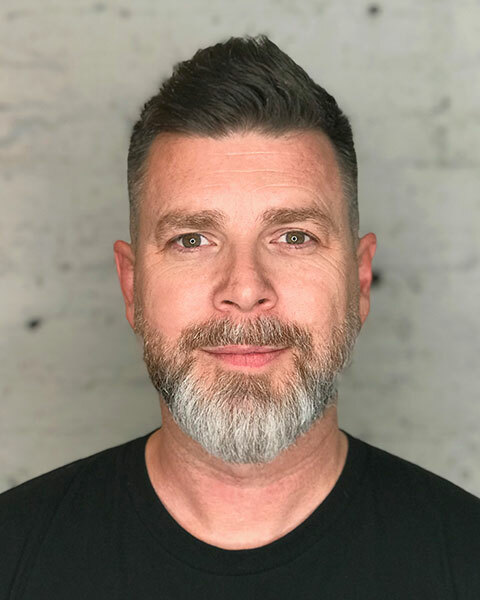 Rick Overby is the Owner and Lead Color Strategist at STELLA Color+Design in Denver, Colorado. With a background in residential architecture and fine art, Rick specializes in the development of exterior color palettes for home builders, architects, and developers nationwide. With over 16 years of experience as an architectural color consultant, Rick has amassed a distinguished clientele including David Weekly Homes, Lennar Homes, Infinity Home Collection, KB Home, Thrive Homebuilders, TRI Pointe Homes, and Century Communities among others. Additionally, Rick serves as the co-chair for the Education Committee, as well as on the board, for the Denver Metro HBA Sales & Marketing Council. 2019 will be the third consecutive year that Rick has spoken on at least one panel about exterior color and material trends at IBS.